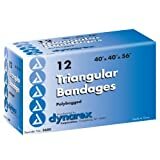 Home › Products › Health Care › First Aid › Bandages & Bandaging Supplies › Adhesive Bandages › Mepilex Border Box of 5/3 in. x 3 in. 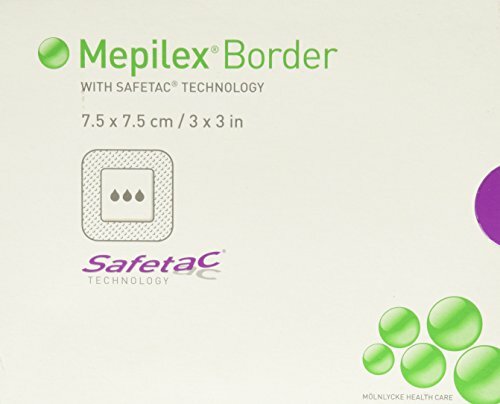 A self-adherent, bordered foam dressing featuring Safetac soft silicone technology. Absorbs exudate effectively and minimizes the risk of periwound skin maceration and erosion. The film backing is moisture vapor permeable, waterproof and provides abacterial barrier. 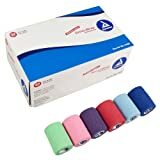 (SKU MOL29500 is 4" x 12" in size; other sizes are shown in variation drop-down.